DISABILITY SERVICES. 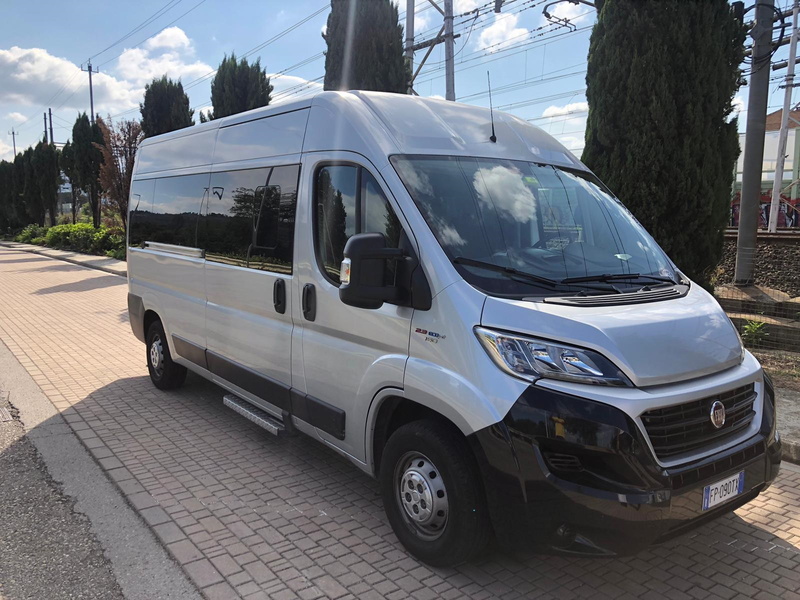 SaettaDriverCar has the utmost care for its customers, with particular regard to the comfort of the transport service offered for every need of movement of both individuals and groups. 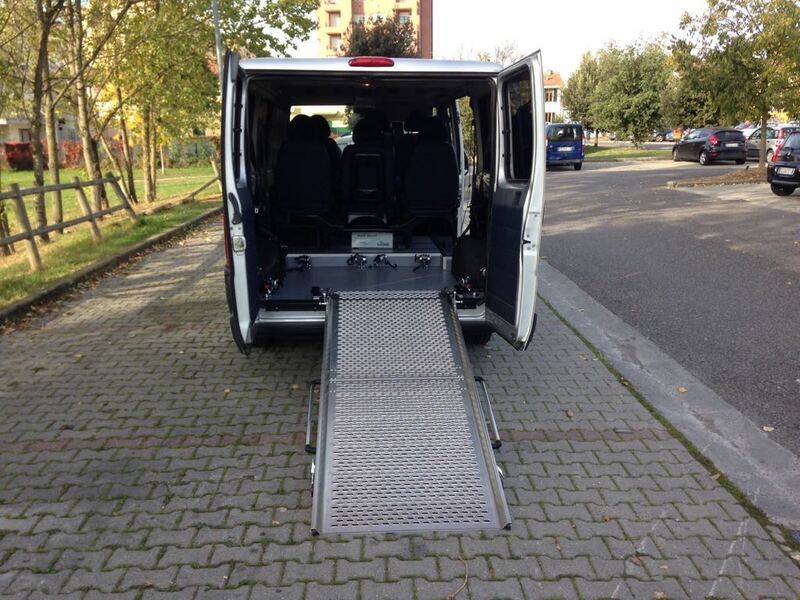 The disability service meets the needs of people with mobility disabilities that will be facilitated thanks to our minivan with mobile platform to move easily. 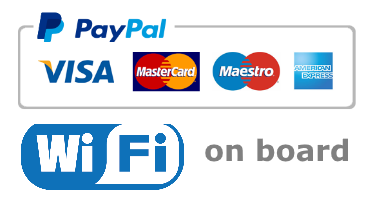 By contacting us, you can take advantage of our many transport services. We also organize group transfers, but not only, we provide advice on eno-gastronomic tours, to accompany you in the typical restaurant of the area or to let you know the artisan shop to shop and buy typical products or souvenirs. What you want to do we can do it together. 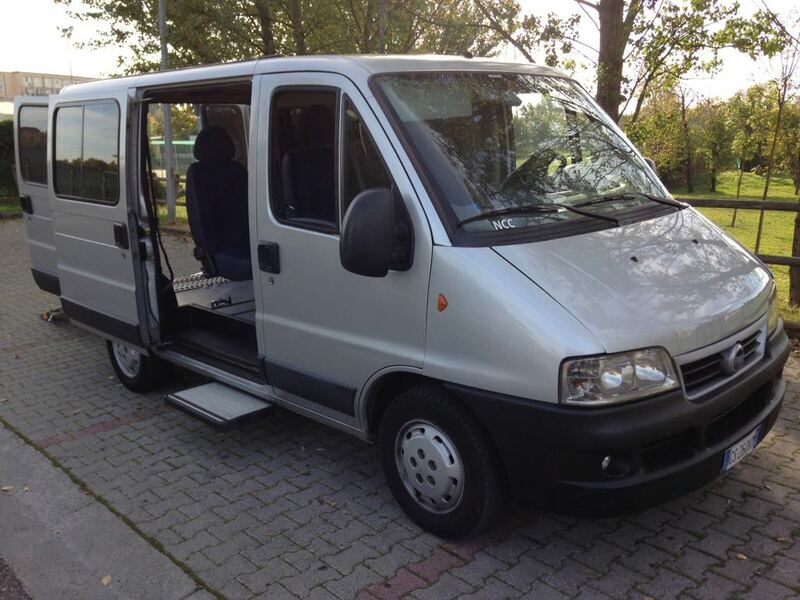 NCC FLORENCE – SaettaDriverCar, also with the disability service, takes care of you and your well-being to make you live memorable experiences in the company of highly qualified and friendly staff. Our rental services with drivers, in fact, differ in many ways from the simplest car rental of cars, where the single user has to take charge of the journey, as well as taxis, sometimes too anonymous and formal. 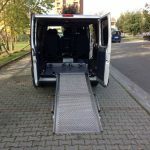 Our strength lies in the fact that we are committed to offering an absolutely personalized service, which takes into account the needs of each of our customers and, with reference to people with disabilities, we have specially equipped cars available. Obviously, all this does not depend on the security aspect. 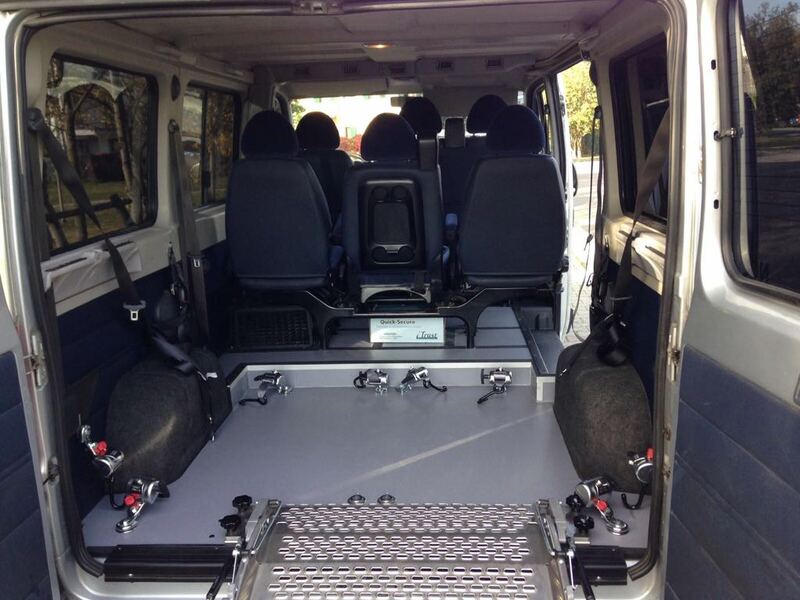 Ensuring comfort and safety are the cornerstone of our job where everything goes through the choice of using comfortable and safe means – guaranteed by the Mercedes brand – and above all, by the availability of a courteous and prepared staff, able to communicate in English and always attentive to the requests of our customers. 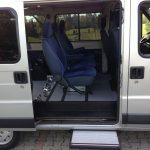 Not only that: we are able to offer an attentive and effective NCC service for the disability, which is unique in our kind, since we think it is important to guarantee everyone an excellent transport experience, regardless of the individual motor skills. 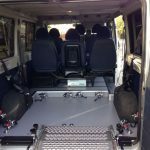 For this reason, all our vehicles are equipped with a two-state ramp, which can count on a total load of 300 kg; moreover, there is obviously the most scrupulous attention to the safety aspect, which translates into the integration of anchorage points, special front belts and rear retractors. 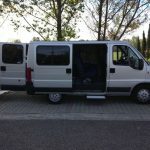 We operate throughout Italy and to European destinations. 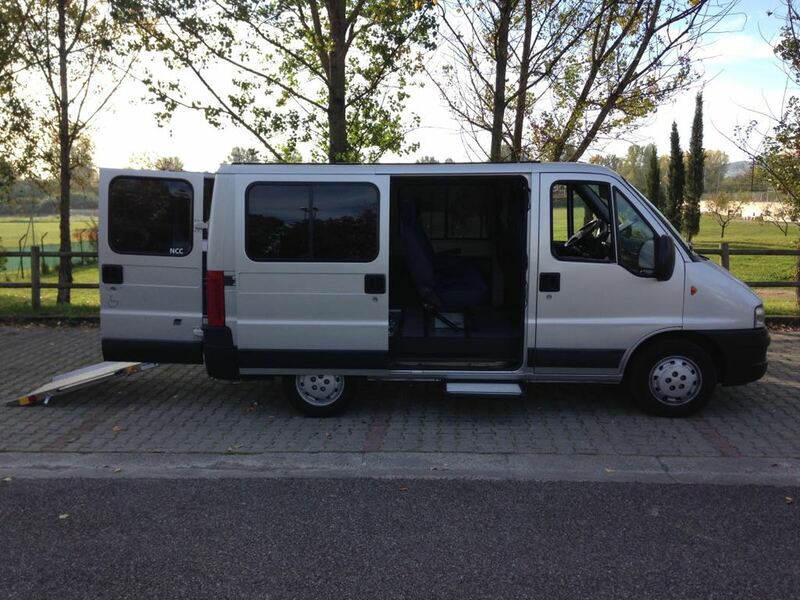 We provide transfer service to and from all Italian airports. 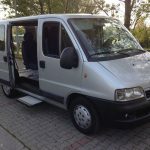 On request we organize tourist tours in many places both in Tuscany and in places of tourist interest spread throughout the Italian territory. Finally, do not forget the possibility of possible transfers throughout Europe.